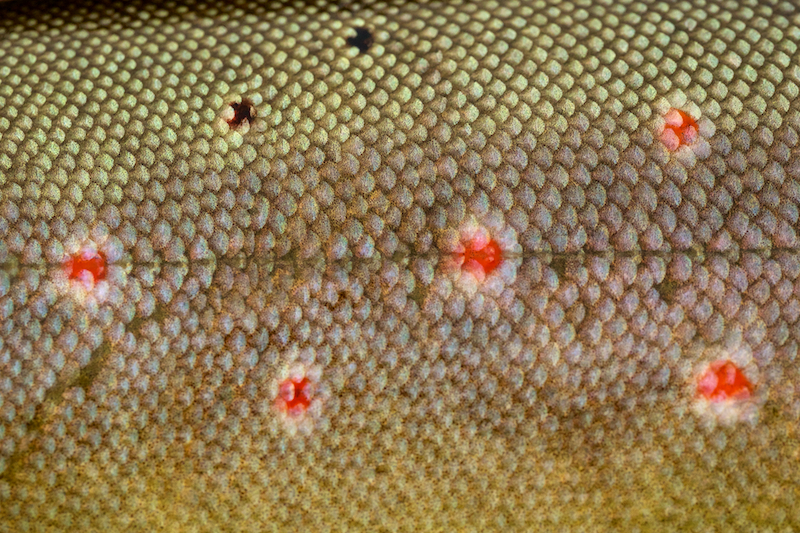 This entry was posted in fly fishing, photography and tagged beauty, brown, brown trout, markings, Trout. ← I am watching you! i think it looks a lot nicer than a museum. gorgeous !